Free dental cleanings and same day appointments (i.e. fillings, extractions.) Please call to reserve your appointment! 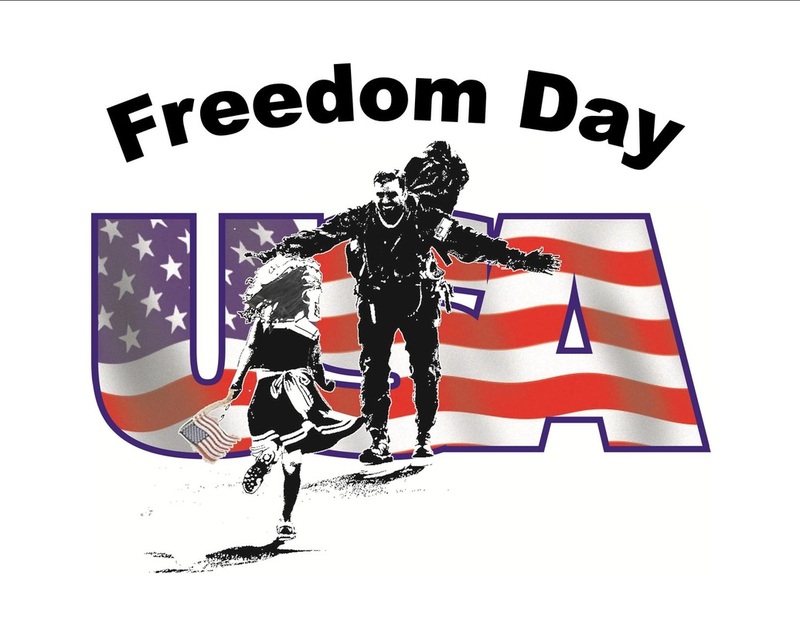 25% Off on Freedom Day USA (10.11.18) for all Active and Retired Military and family, please present ID. 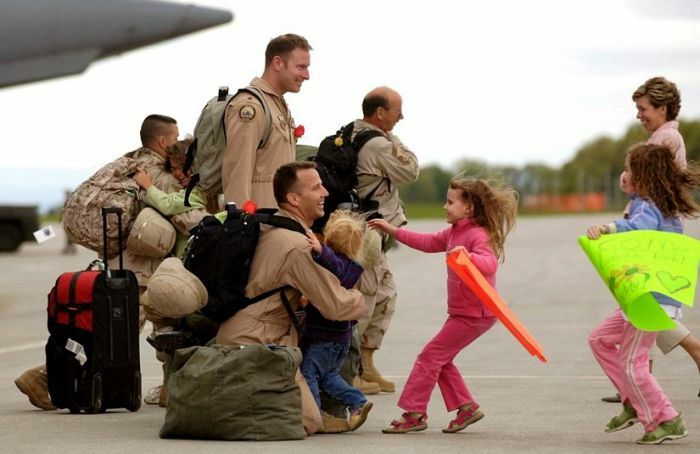 Additionally, we always have a 10% Military Appreciation Discount for Military, Police, Fire and Family with ID!